DESPITE welcoming the move to install spare change collection points around Fremantle, St Patrick�s Community Support Centre chief executive Steve McDermott said there needed to be more clarity around how it would affect the homeless. Mr McDermott agreed it was an appropriate way to curb opportunistic begging, but he was concerned about how it would affect those who were genuinely in need. He said St Patricks did not expect the new policy would work in eradicating street begging. 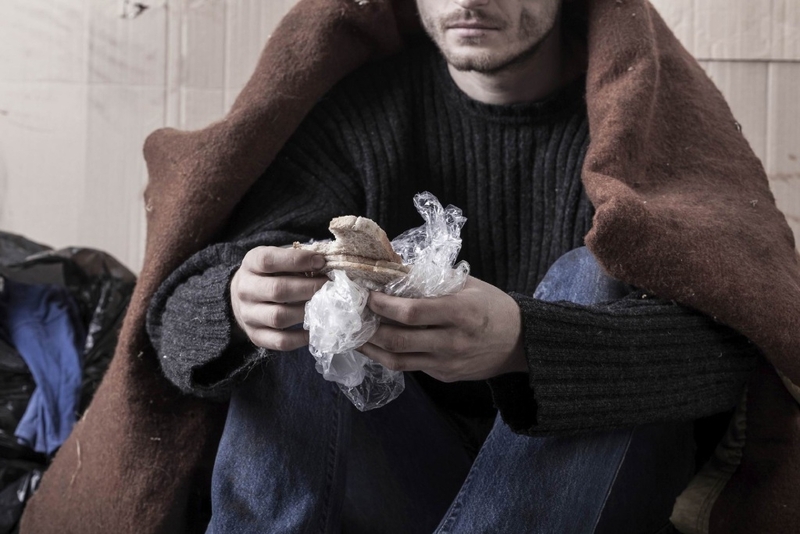 �The risk is that with punitive action, genuinely homeless and needy individuals may end up being further marginalised and disconnected from the mainstream, making it hard for them to reach out for help, let alone be receptive to it,� he said. �St Pat�s would naturally prefer that people in need come to see us so we are able to connect them with the sort of sustainable assistance they require, but the reality is a great many people who are in genuine need are not ready to do this and so we end up with people begging on the street. Fremantle Mayor Brad Pettitt said discussions with police showed the majority of people engaging in anti-social behaviour were not the local homeless. Evidence showed money given to beggars was often not used for food or other essentials. �There are far more effective ways for Fremantle to help out those less fortunate,� he said.